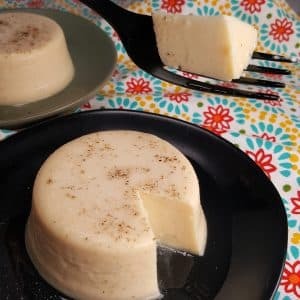 Instant Pot Bhapa Doi is a sweet Indian warm flan-like dessert made in the pressure cooker, with just two ingredients. When cooled, it is like Cheesecake. My friend, Ashley, over at My Heart Beets posted a recipe for a “Two Ingredient Cheesecake,” and I was fascinated. I love Indian food and I adore Cheesecake. My Instant Pot New York Cheesecake is my number one dessert recipe on the Blog and seems to be the number recipe used by Instant Pot and Pressure Cooker owners. Gulab Jamun has been my favorite Indian dessert thus far and I have an Air Fryer version, that I will be posting in the next few days. Be on the lookout for Air Fryer Gulab Jamun. It hails from the West Bengal region. 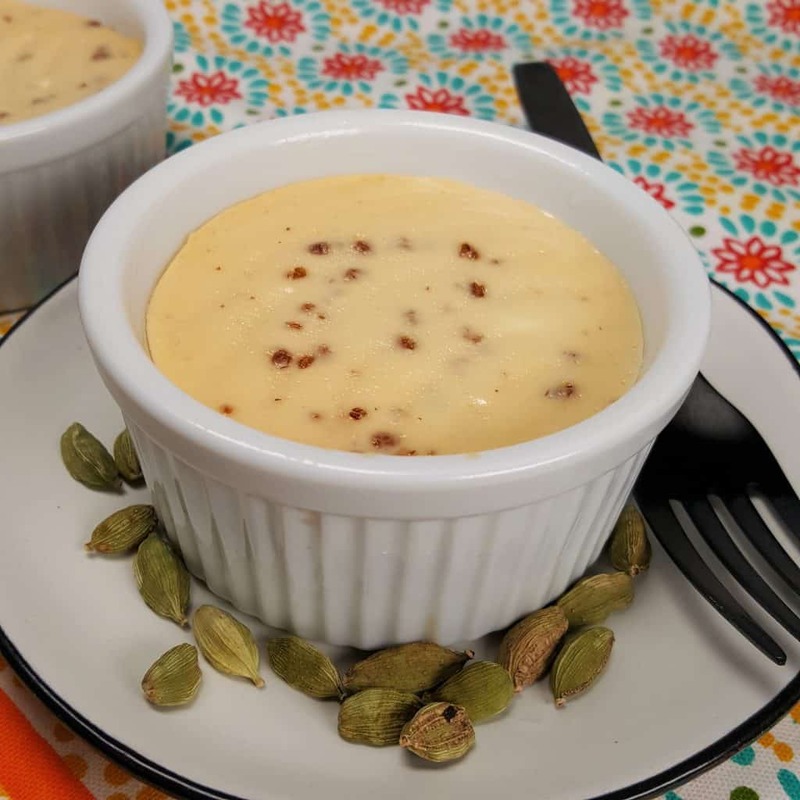 Instant Pot Bhapa Doi is a steamed yogurt pudding, originating from the West Bengal region of Indian. 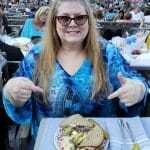 It is typically cooked in a stove top pressure cooker, Instant Pot, Mealthy MultiPot or other stand alonw Pressure Cookers. There are only two or three ingredients for the basic Instant Pot Bhapa Doi. Often times, cardamom, pistachios and other flavorings are used. Instant Pot Bhapa Doi ranges from mildy sweet to very sweet, depending on the proportions of the ingredients and any add ins used. What are the Main ingredients for Bhapa Doi? 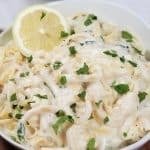 Instant Pot Greek Yogurt/Yogurt Cheese) – Basically the Instant Pot Yogurt is strained until it is very thick and becomes yogurt cheese. 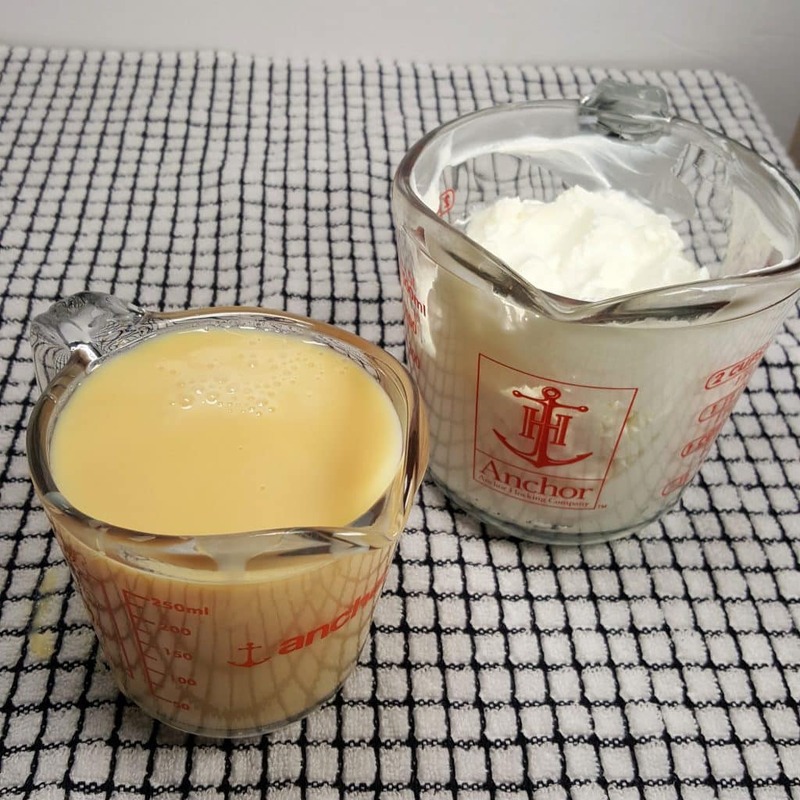 For another super good flavor, try first making my Pressure Cooker Dulce de Leche recipe and using the Ducle de Leche in place of the Sweetened Condensed Milk. 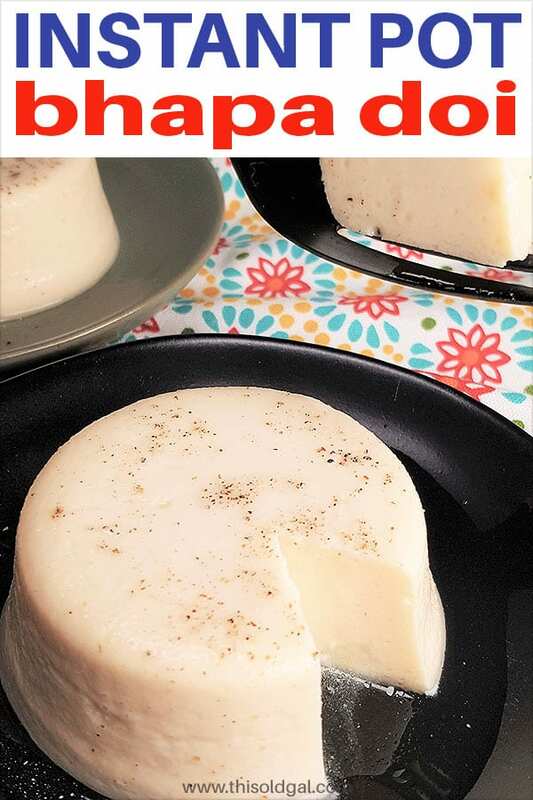 How to Make Yogurt Cheese for Instant Pot Bhapa Doi Recipe. Take Instant Pot Homemade Greek Yogurt (or buy some plain Greek yogurt from the store). Grab a Mesh Strainer and add Greek yogurt. The yogurt will need to sit overnight in the refrigerator and will become yogurt cheese by morning or if you have a press, use it to squeeze out the whey. What to Do with Whey and Yogurt Cheese? Yogurt Cheese is quite delicious and is a great base for dips, such as my Greek Tzatziki Sauce Recipe (Garlic Cucumber Yogurt Dip). I also tried this recipe using store bought Fage Yogurt and no straining was necessary. Don’t throw away the Whey! It’s nutritious and is great for making my Chapati or Roti, which is Indian Flat Bread. My Yogurt Whey Dutch Oven Crusty Bread is also a delicious recipe that uses the Whey from Homemade Yogurt. Is Instant Pot Bhapa Doi Good For Company? Absolutely. It is very perfect for company. 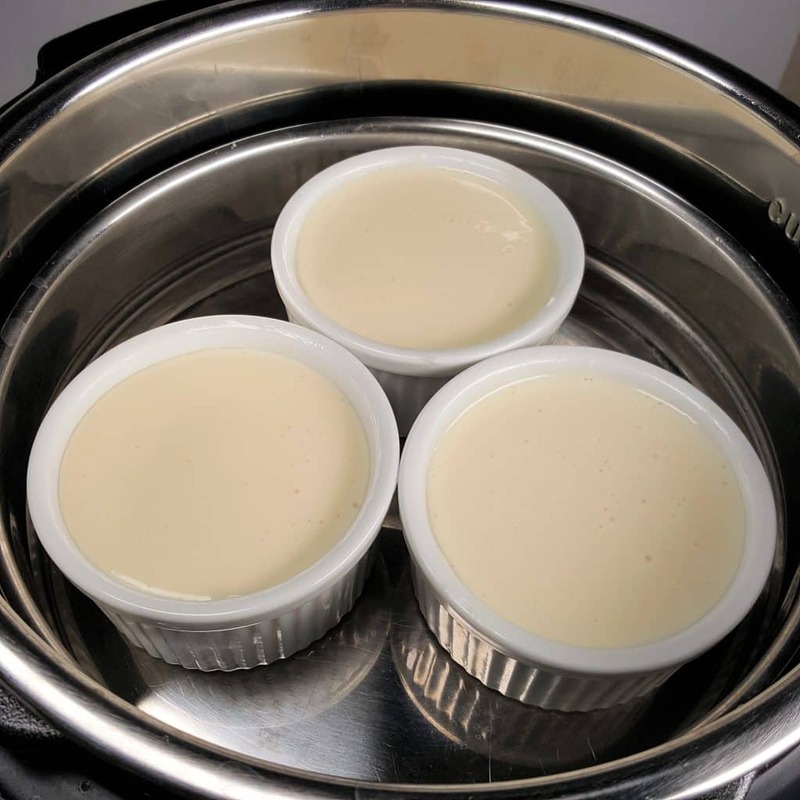 While my Instant Pot Cooker Bhapa Doi can be made in one 6 inch Push Pan for one large cake, it is even better to make individual portions using porcelain ramekins. These ramekins are the perfect size for individual servings and an excellent choice for company. Speaking of company. Unexpected company? No problem. Instant Pot Bhapa Doi is ready in under 30 minutes. 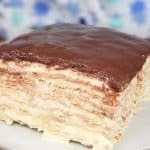 Your company will enjoy a nice and warm dessert with a cup of coffee or tea. How to Make Instant Pot Bhapa Doi. 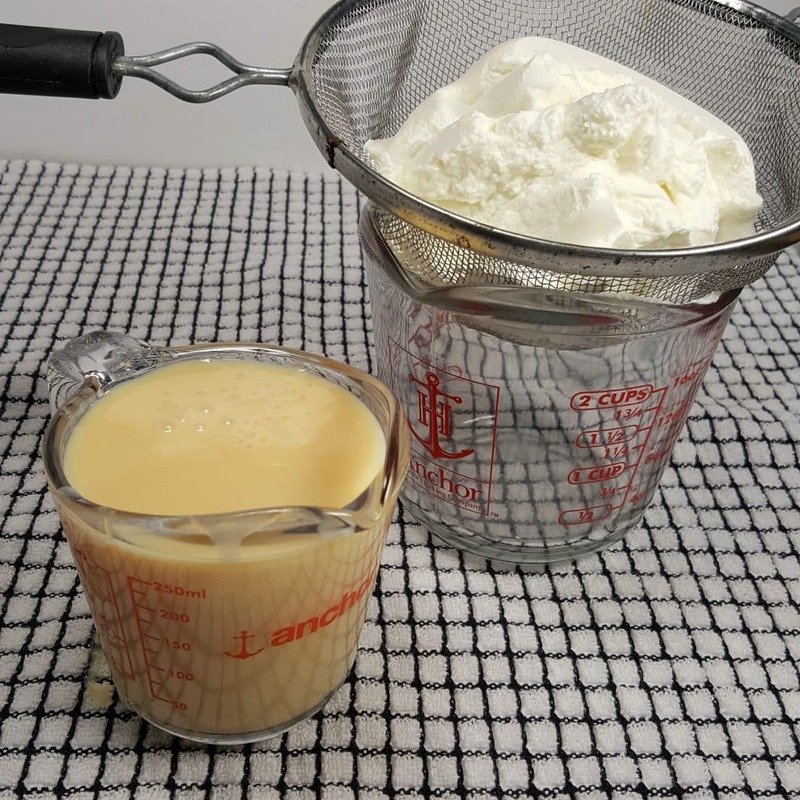 A 2 cup Glass Measuring Cup is perfect for measuring out the yogurt and the Sweetened Condensed Milk. You will need a small silicone spatula to scrape out all of the very thick sweetened condensed milk to get out every drop. Yogurt cheese and sweetened condensed milk are whisked together well. Flavors can be added or can be steamed plain. Cardamom, one of my favorite spices, is often used in Instant Pot Bhapa Doi. In fact, I love cardamom. so much, I based my Pressure Cooker Holiday Spice Peppernuts Cheesecake recipe off of my Peppernuts Christmas Cookie recipe which uses cardamom. 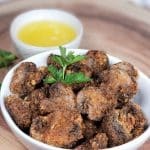 Add ins for Instant Pot Bhapa Doi. Good Quality Cocoa for a chocolate version. It will cut the sweetness and make a wonderful and rich Chocolate Bhapa Doi. Pumpkin Pie Spice – this makes a delicious dessert for Halloween, Thanksgiving and Christmas. How Many Ramekins Fit into my Instant Pot? 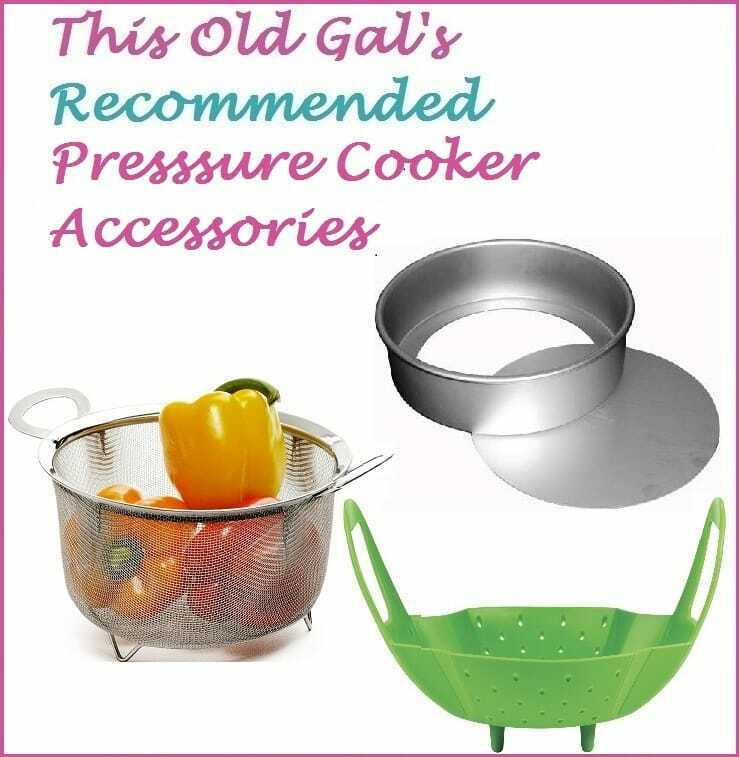 Depending on what size Instant Pot, Mealthy MultiPot or Pressure Cooker you are using, will determine how many Ramekins will fit into your pressure cooker stackable insert pan set. A Masala Dabba Spice Box, will fit three ramekins. Should Instant Pot Bhapa Doi be Covered? Yes, the texture is better if Instant Pot Bhapa Doi is covered. For my testing, I use used a Stainless Steel Trivet and the 7.5 inch Round Pan which I use for Pressure Cooker Pot in Pot Rice. 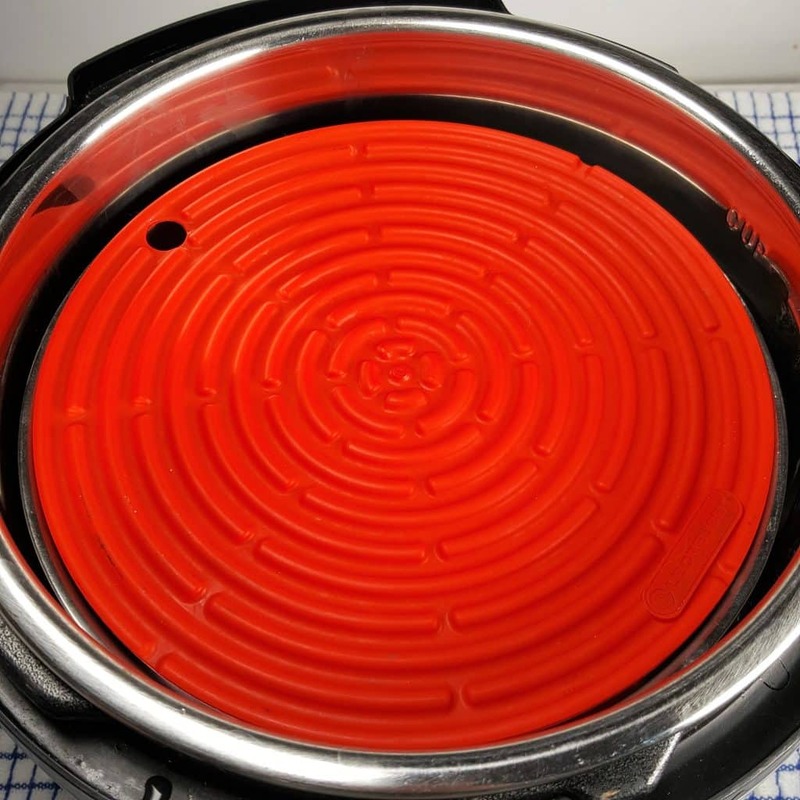 Rather than covering the Pan with Aluminum Foil, this Round Silicone Mat works really well and can be used over and over again. 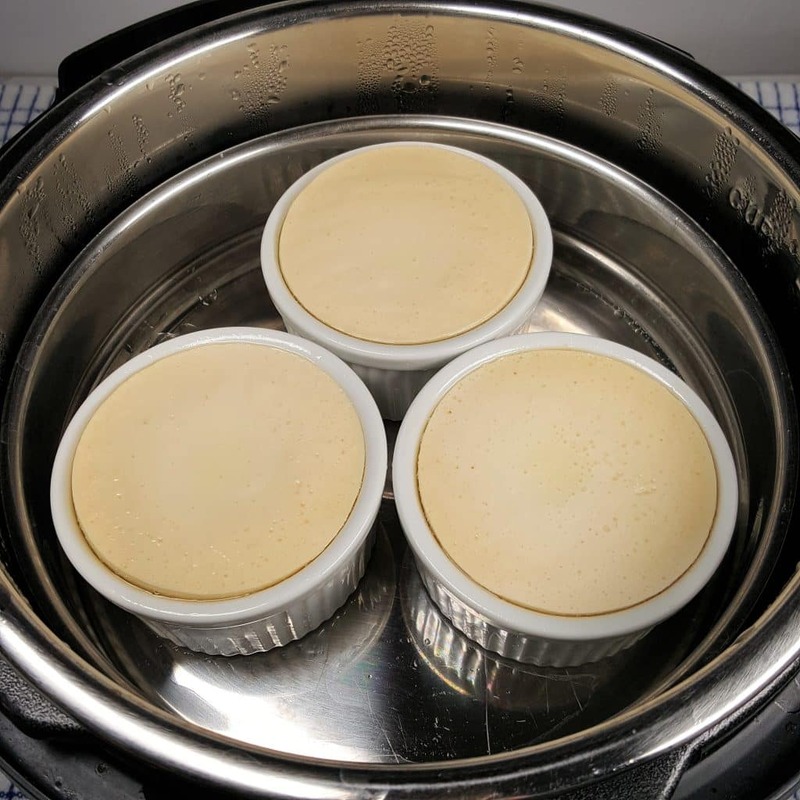 You can see that there is very little rise in the Pressure Cooker Bhapa Doi, so there is no worry of the Steamed Pudding/Custard, sticking to the Round Silicone Mat. Bhapa Doi makes a wonderful dessert for an occasion. 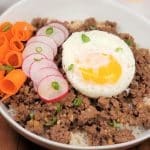 What is the Texture of Instant Pot Bhapa Doi? 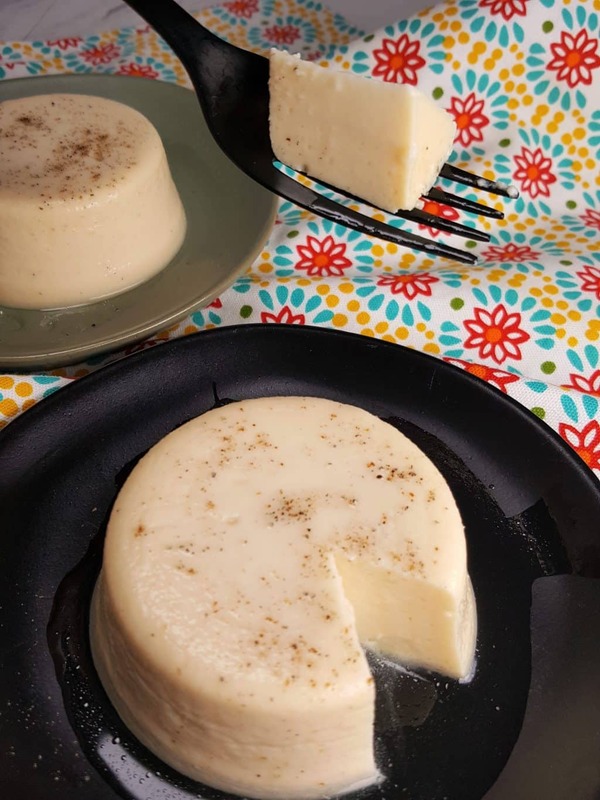 The Instant Pot Bhapa Doi will have a similar to a flan when warm. After being chilled for several hours, Instant Pot Bhapa Doi will become firm and dense. Instant Pot Bhapa Doi is like a two ingredient Indian cheesecake. The consistency of Instant Pot Bhapa Doi is not dense like my Instant Pot New York Cheesecake. It is more like the consistency of a Instant Pot Italian Ricotta Cheesecake. This dessert pairs well after an Indian meal, like my Pressure Cooker Butter Chicken or Pressure Cooker Tikka Masala recipe. My favorite way so far, of eating Pressure Cooker Bhapa Doi is warm and baked with a sprinkling of Crushed Cardamom, mixed in, for a sweet/spicy flavor. 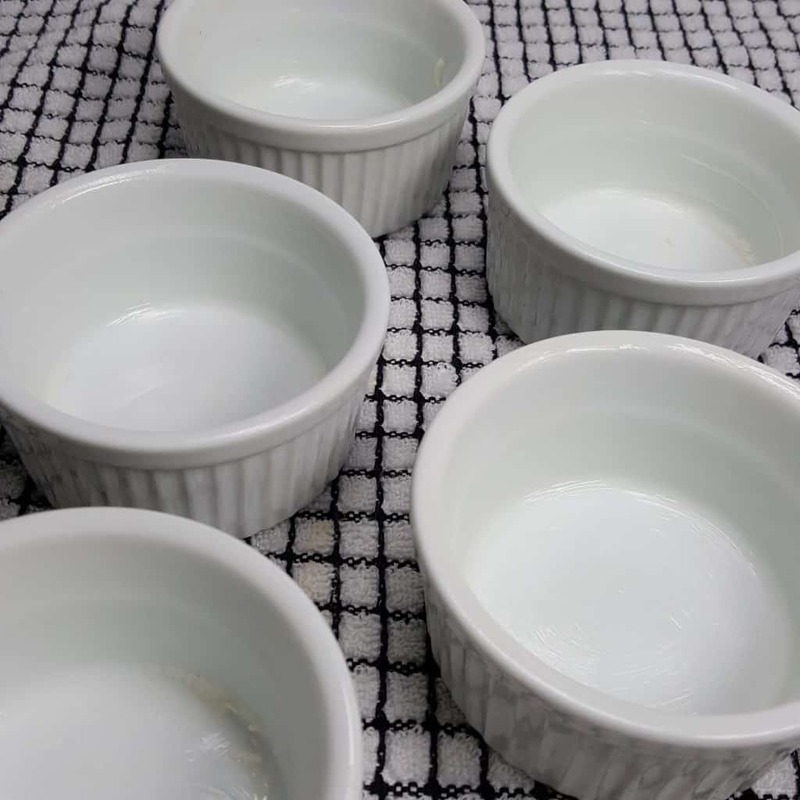 Serve Instant Pot Bhapa Doi right in the ramekins or turn out onto a plate. Why wait until company comes? Make some Instant Pot Bhapa Doi tonight! Grease Ramekins well and set aside. 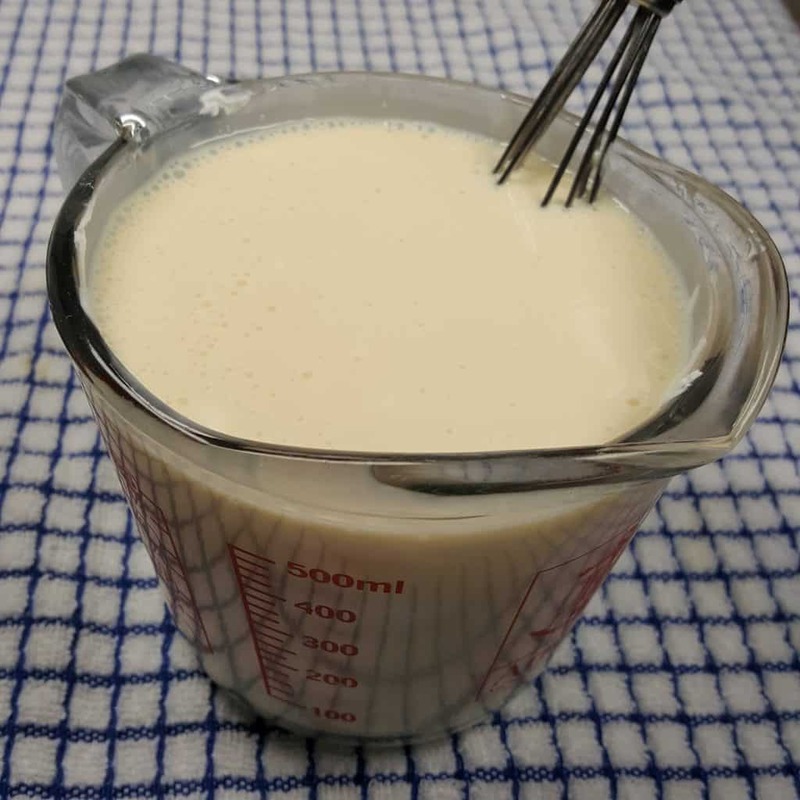 Add Sweetened Condensed Milk to a Glass ("liquid") Measuring Cup. Add 1.25 cups Yogurt and Whisk. Taste and add more Yogurt, if mixture is overly sweet. Grease 5 Ramekins. Fill each Ramekin evenly with the mixture. Add 2 cups of water and a trivet to Pressure Cooker cooking pot. Place Ramekins on top of Trivet. Place a Silicone cover or foil over Ramekins, so that water does not get into the Ramekins. Lock on Lid and close Pressure Valve. 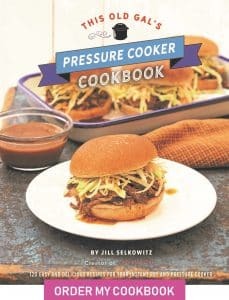 Cook at High Pressure for 13 minutes. When Beep sounds, wait 15 minutes and then release the rest of the pressure. Bhapa Doi can be enjoyed warm, or place in the refrigerator for a chilled and dense dessert. Turn out onto a plate, or serve right in the Ramekin. Pumpkin Pie Spice - this makes a delicious dessert for Halloween, Thanksgiving and Christmas. Bhapa Doi will last 3 days in the refrigerator or can be frozen for later use. PIN this Instant Pot Bhapa Doi Recipe! I covered a double boiler to fit my instant pot could I use that to make the steamed yogurt pudding or must it be air tight. I covered a double boiler to fit my instant pot could I use that to make the steamed yogurt pudding or must it be air tight. I mean I converted a double boiler. I want to make this pumpkin, any insight?